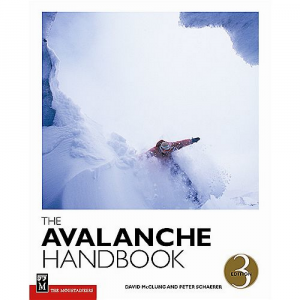 Prepare yourself for the worst by using the best practices adapted by the National Ski Patrol - Mountain Travel and Rescue: 2nd Ed Paperback. 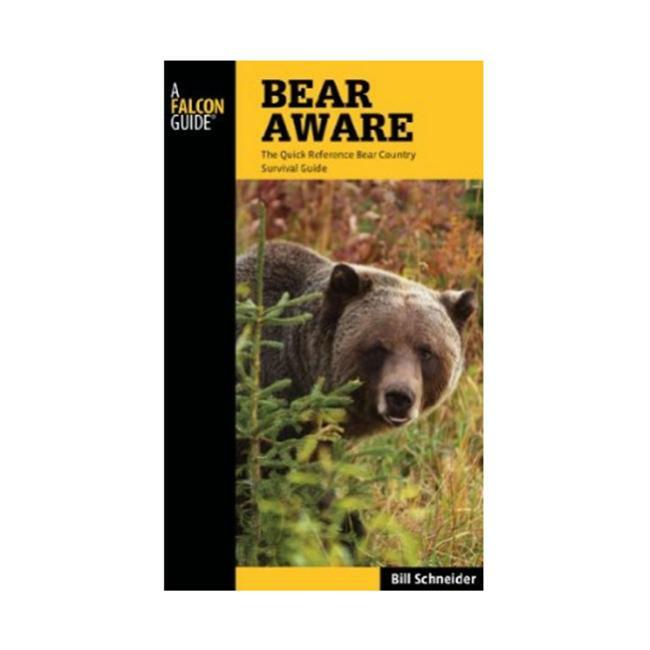 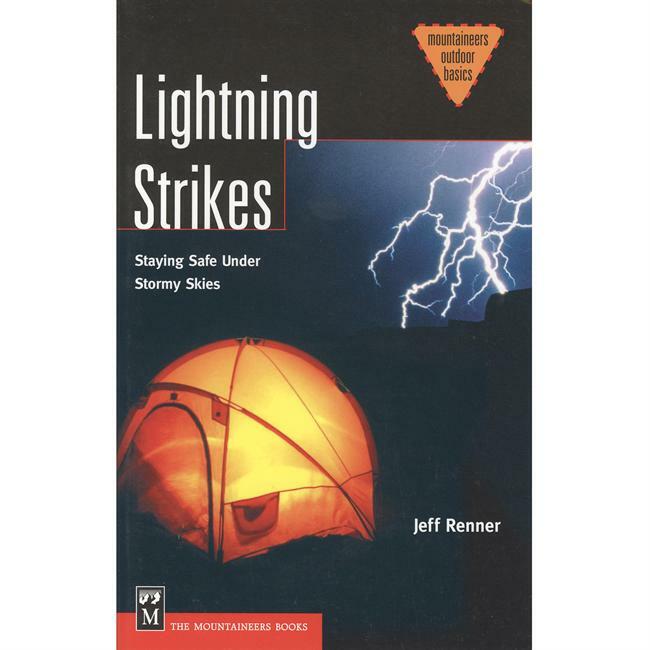 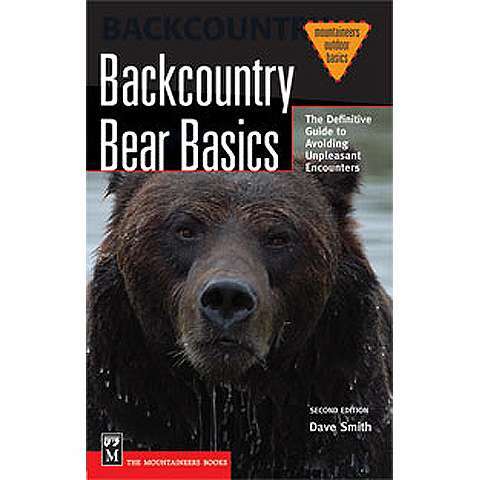 This edition has updated illustrations, significantly expanded lesson sections, and a new backcountry medicine section that is fit for classroom and professional education use. 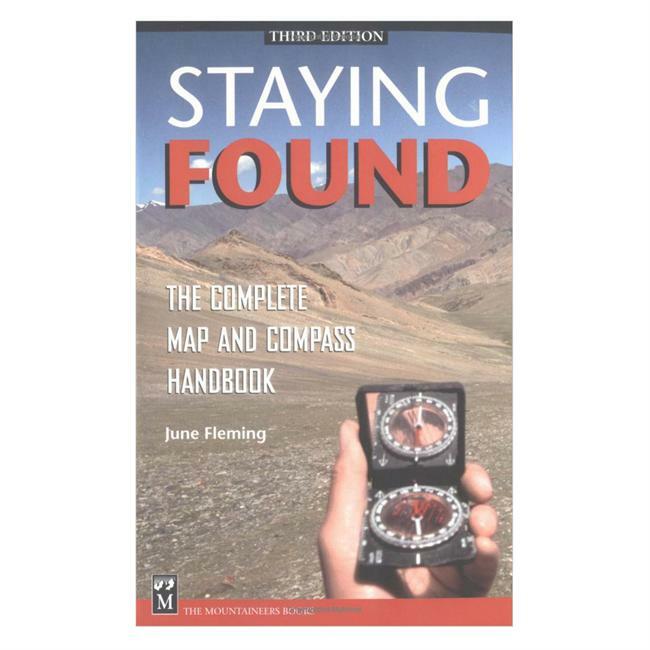 Organized into four main sections: Survival, Travel, Backcountry Considerations, and Search and Rescue. 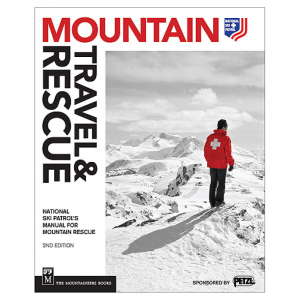 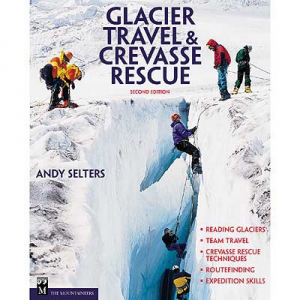 Mountain Travel & Rescue from the National Ski Patrol provides a comprehensive guide to mountain survival and minimizing risk in the backcountry with clear, direct and approachable instruction.